The 14' is our biggest and fastest race/touring SUP. 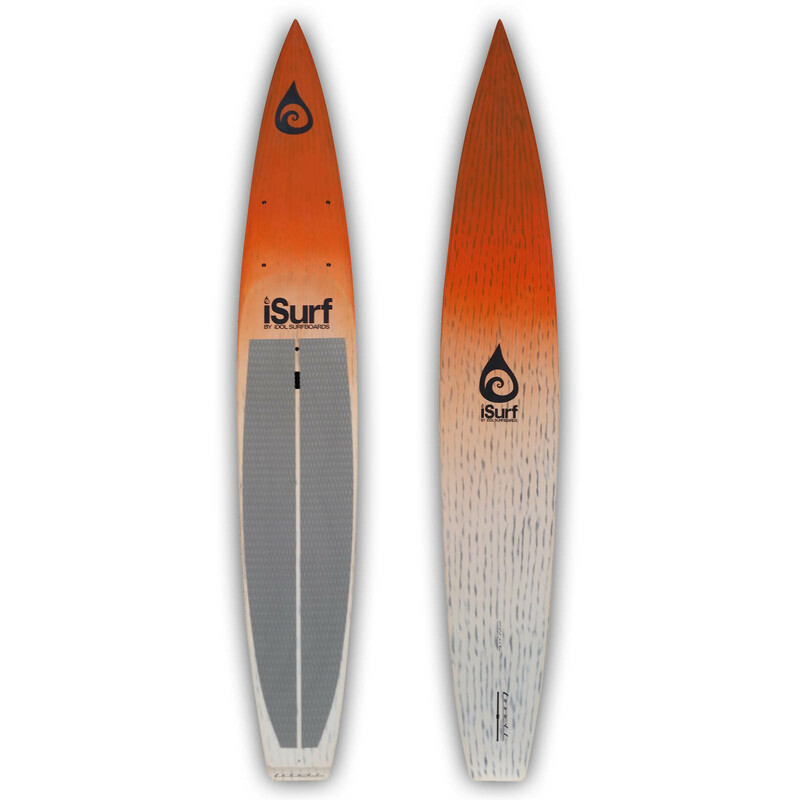 This paddle board is fast & durable in a variety of conditions. It can be used for racing or touring. Available in blue, orange or green brushed carbon-fiber. 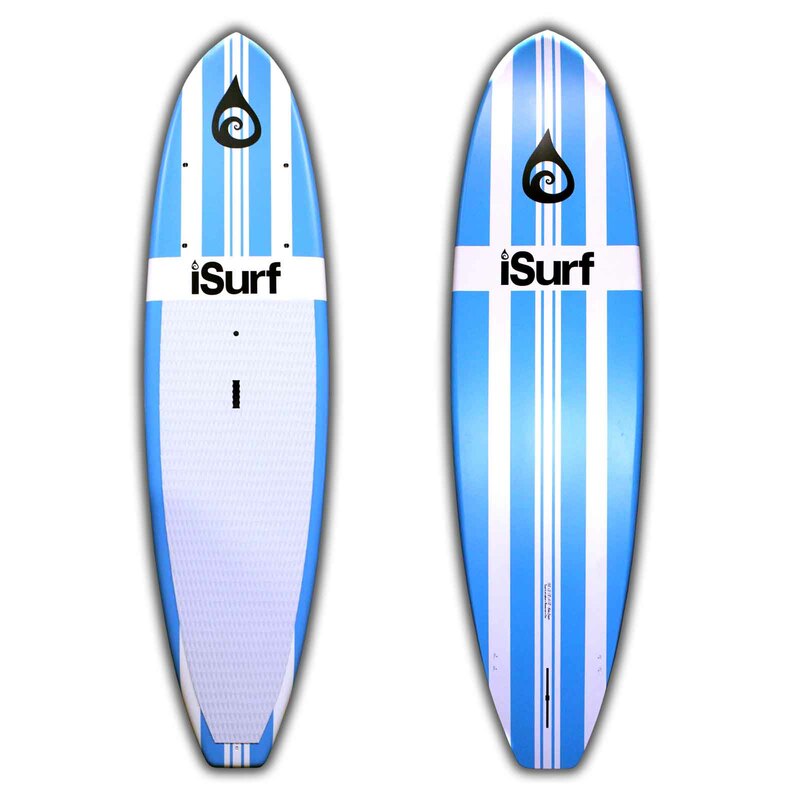 The 14′ Arrowhead is our top-of-the-line race/touring SUP. 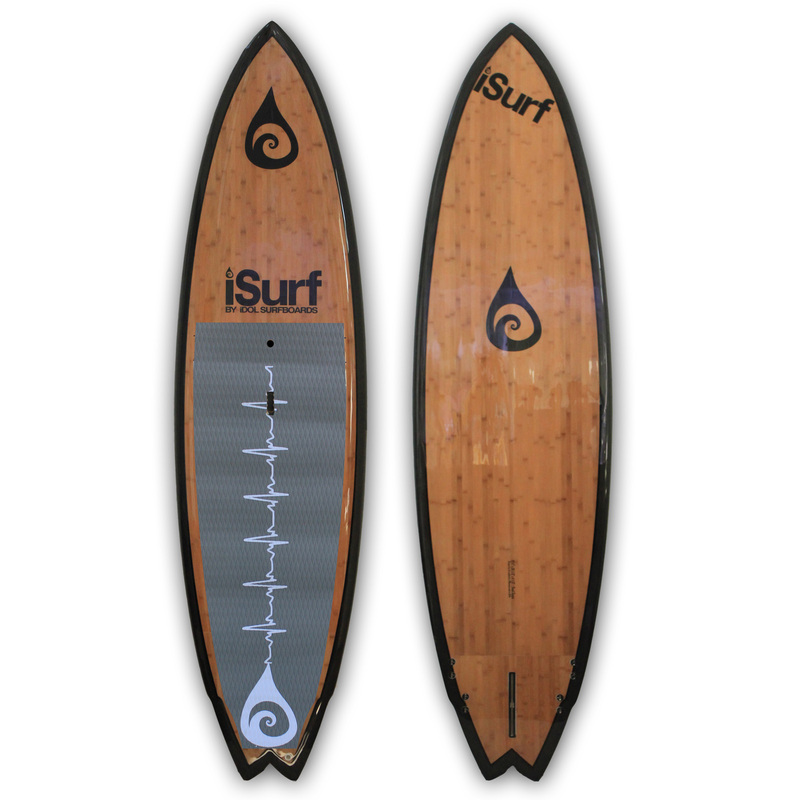 This paddle board designed specifically to be fast in a variety of freshwater conditions. 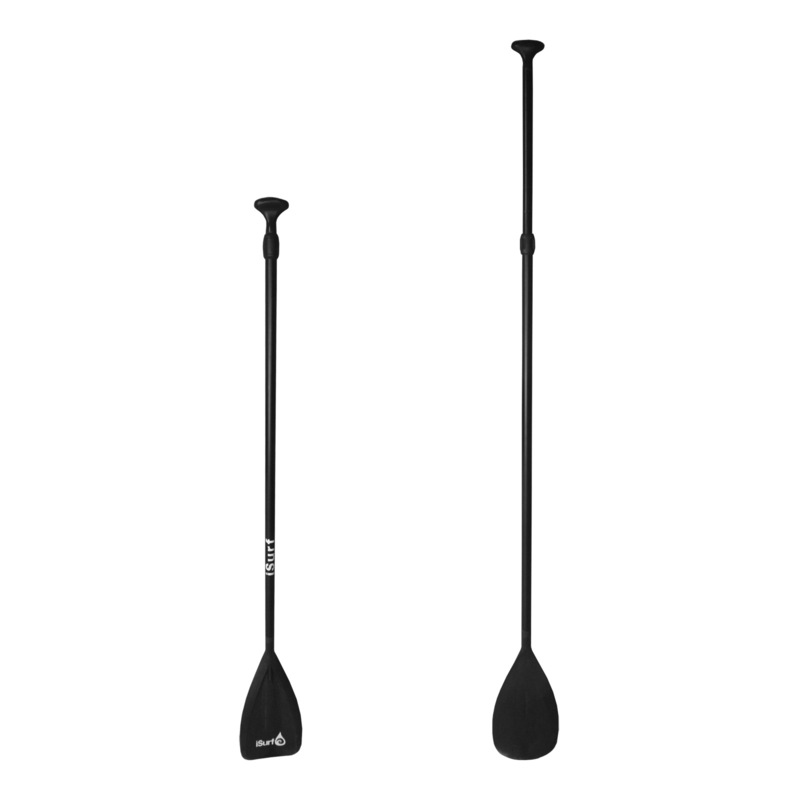 The race-driven design, at is 27″ wide making it stable enough to be paddled recreationally or even on expeditions. EPS/Epoxy/Carbon-fiber construction means this board will last for years. The Arrowhead features a brushed carbon finish making it extremely fast and durable in the water (it also looks amazing too!). The entire race and touring series are designed in collaboration with world renowned paddle boarder and shaper Alex Linnell. 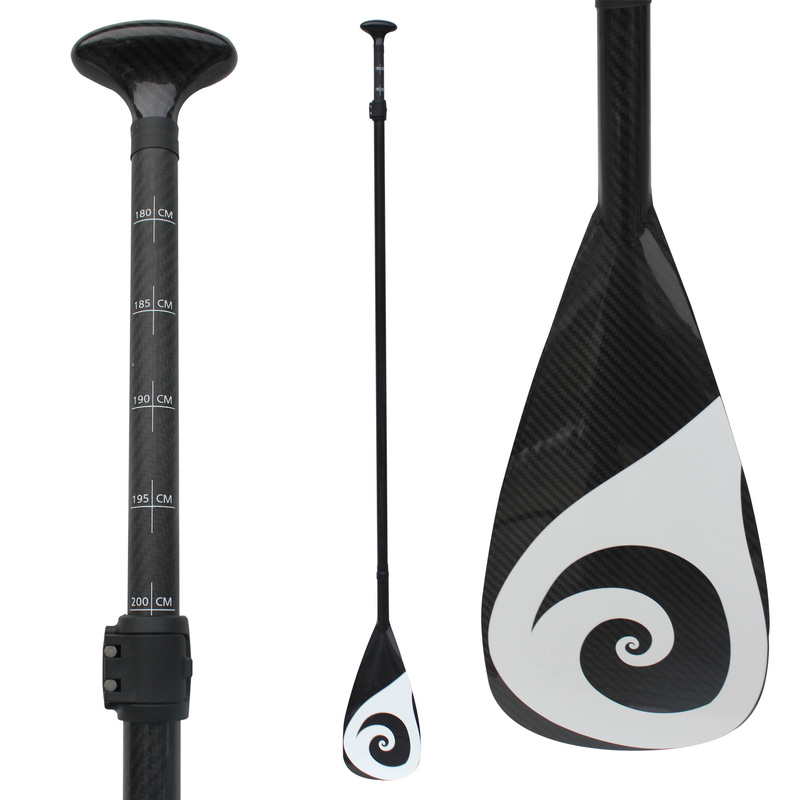 Linnell Performance Paddleboard Shapes are designed for speed on the race course and efficiency while touring. The race boards feature a water-piercing nose and displacement hull, which work in union with a flatter rocker to cut through the water like a razor. The bottom features progressive rails and dynamic bottom contours to maximize speed. The deck is designed to shed water, and comes standard with a 4-point rigging system. 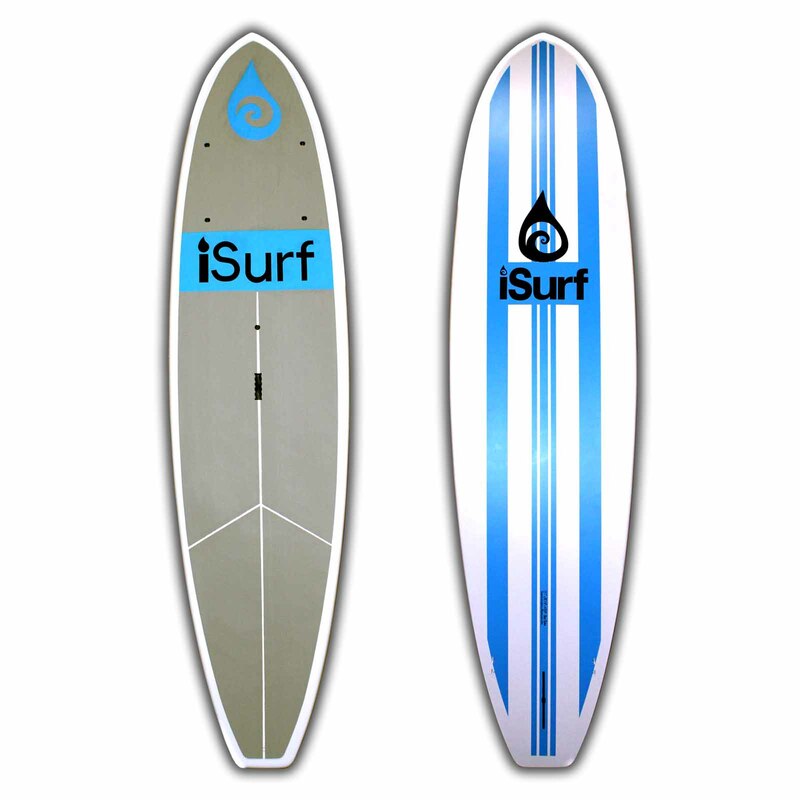 iSurf Race paddle boards feature lightweight EPS cores, full carbon-fiber lamination, brushed-carbon-fiber finish, which make the boards extremely light-weight, durable, and stylish. 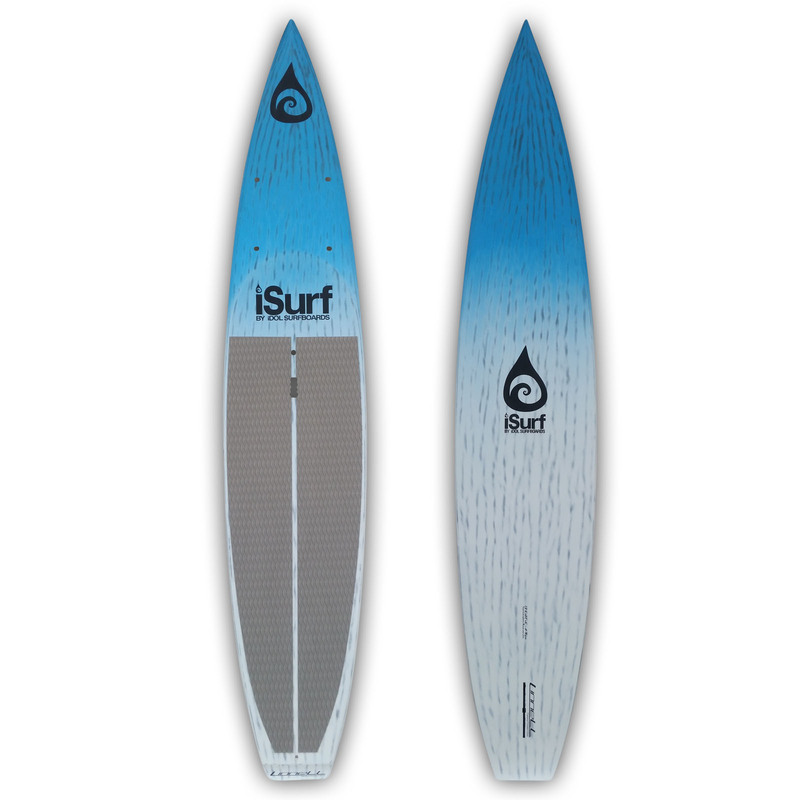 These boards begin with a lightweight EPS core which is laminated in multiple layers of fiberglas and a full wrap of carbon fiber. They are finished with a color-fade paint job, and sanded for a beautiful and functional brushed-carbon finish.